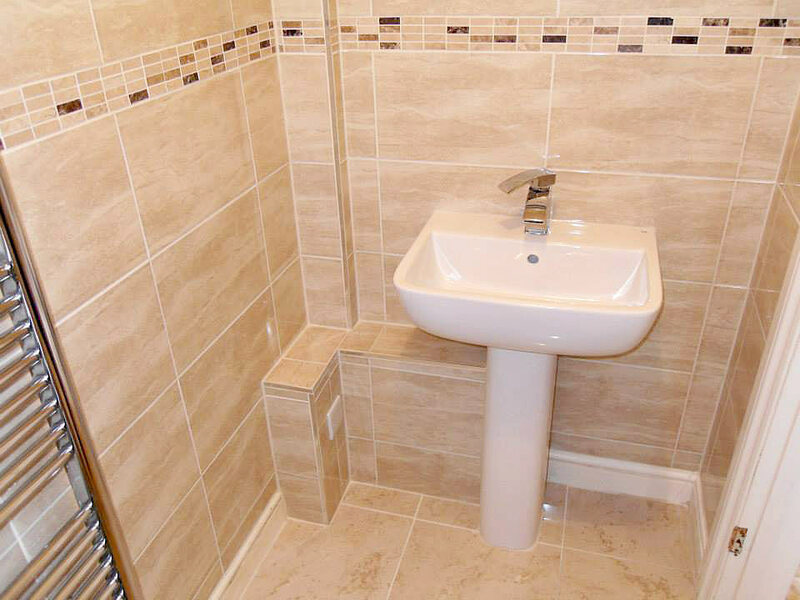 Glovers Plumbing & Tiling is a family owned business, first established in 1985 by Michael Glover. 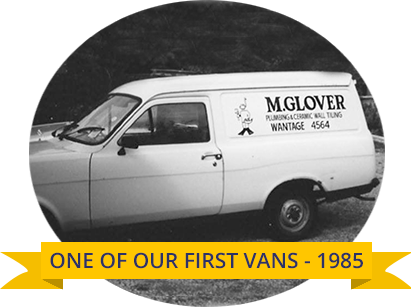 Today, with nearly 30 years heritage behind them, the business is run by Michael's son Gary Glover. 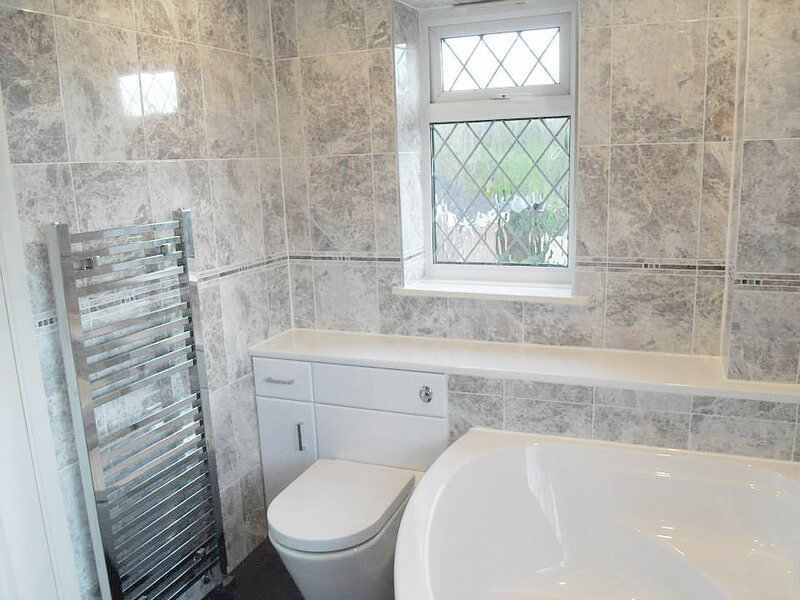 Together, Gary and his team work hard to uphold the same level of quality and customer service that has allowed the business to succeed and prosper over the last three decades. 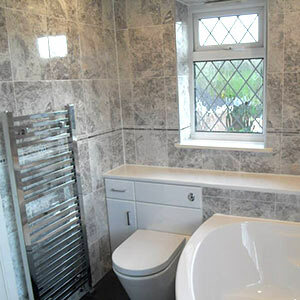 Gary and his team work mainly in Wantage and the surrounding towns and villages, but all locations are considered. 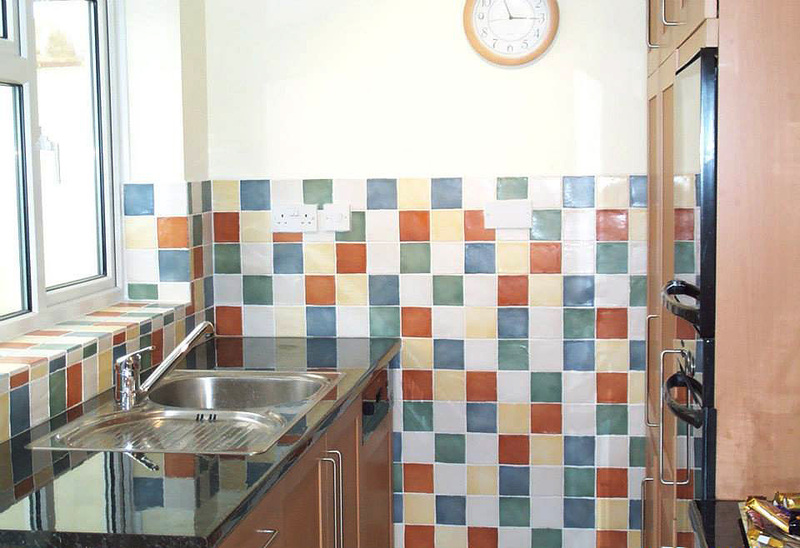 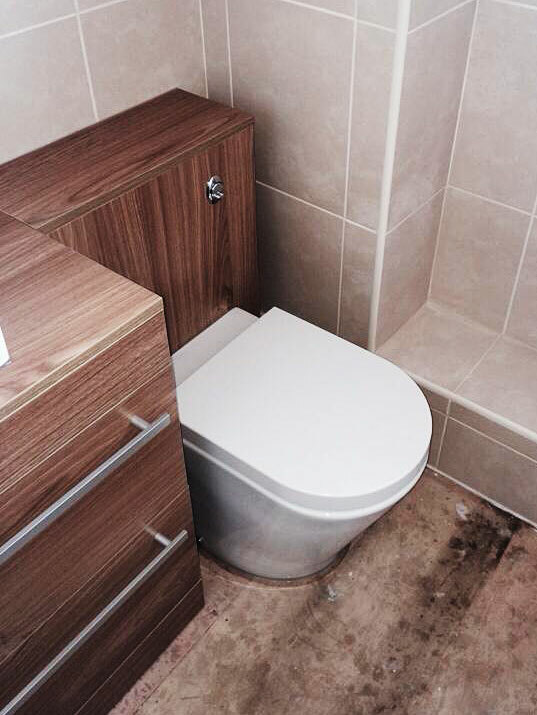 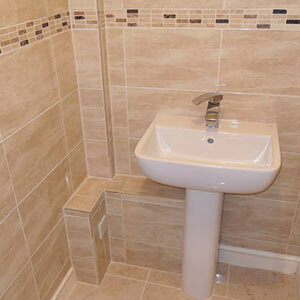 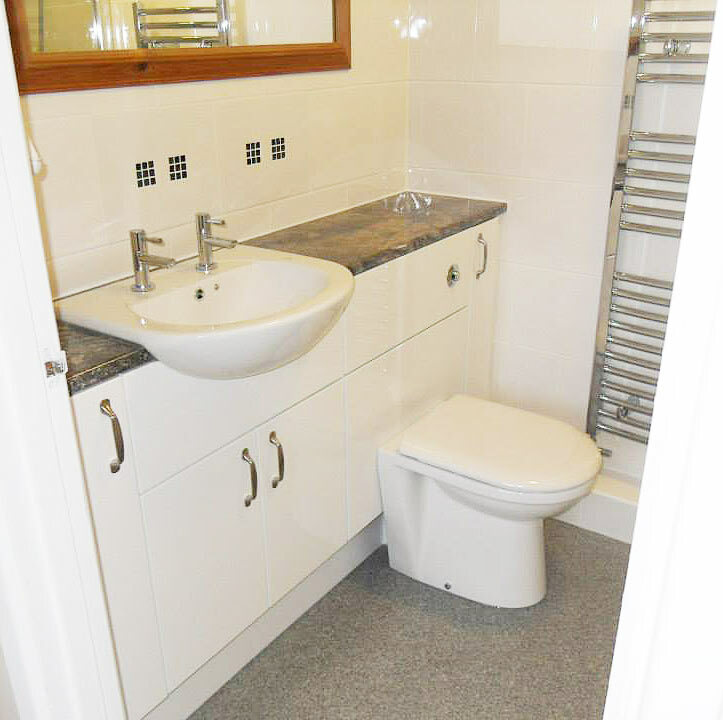 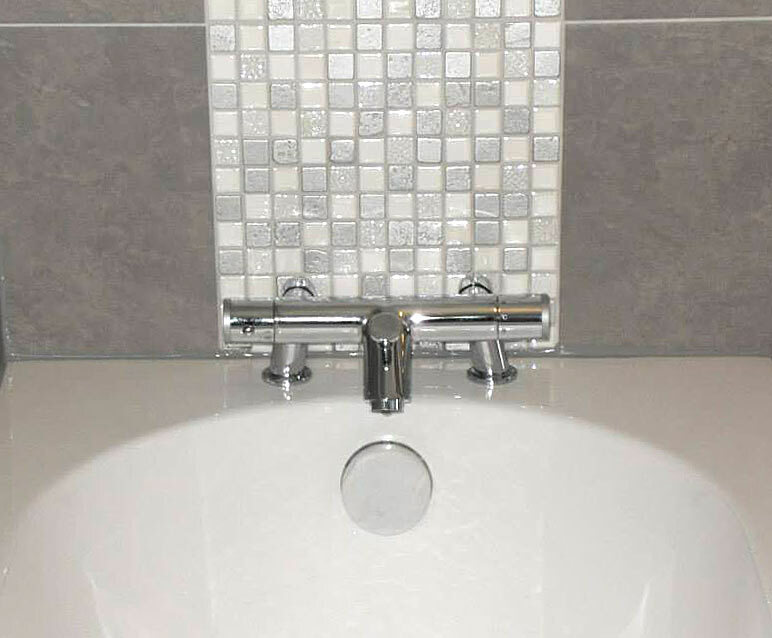 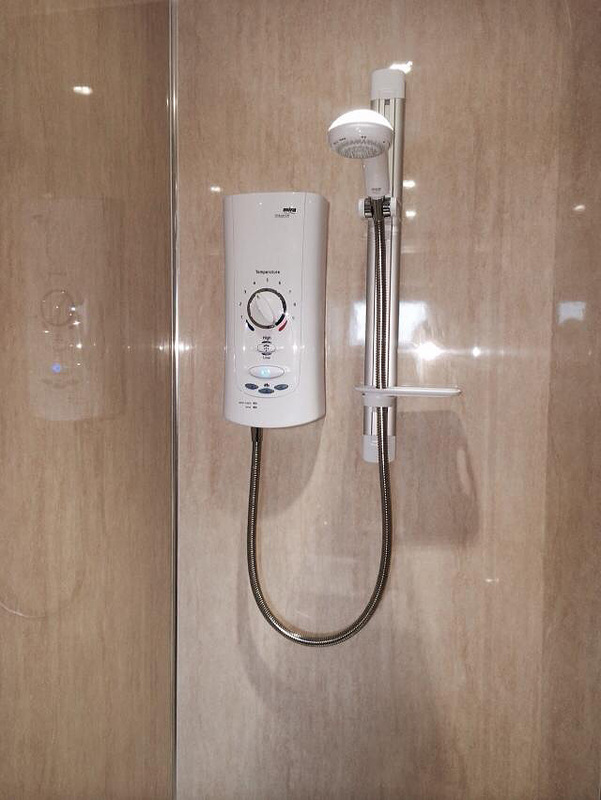 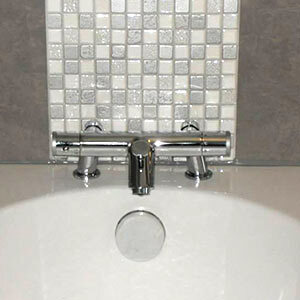 All kinds of plumbing work is undertaken: Bathrooms, Wet Rooms, Floor and Wall Tiling, Central Heating. 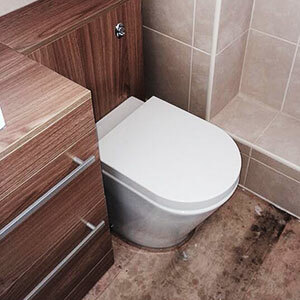 For more information on the services we offer visit our services page, or look through some of our recent projects. 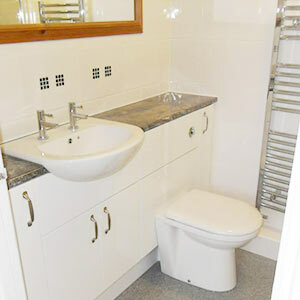 So far we have recived nothing but five star reviews from our customers. 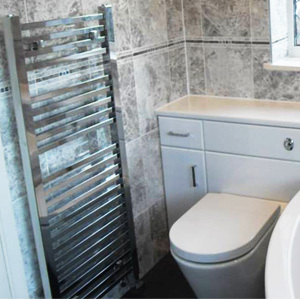 To read all our reviews, visit our Facebook page. 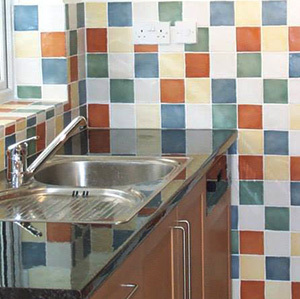 Please don't hesitate to get in touch for a fast, free and friendly quotation. 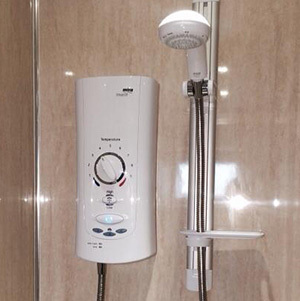 Click the button below, or if you prefer call Gary Glover on 07850 687 903 or leave a message at 01235 763 253.